Villa Marie Students care about the people in their community. 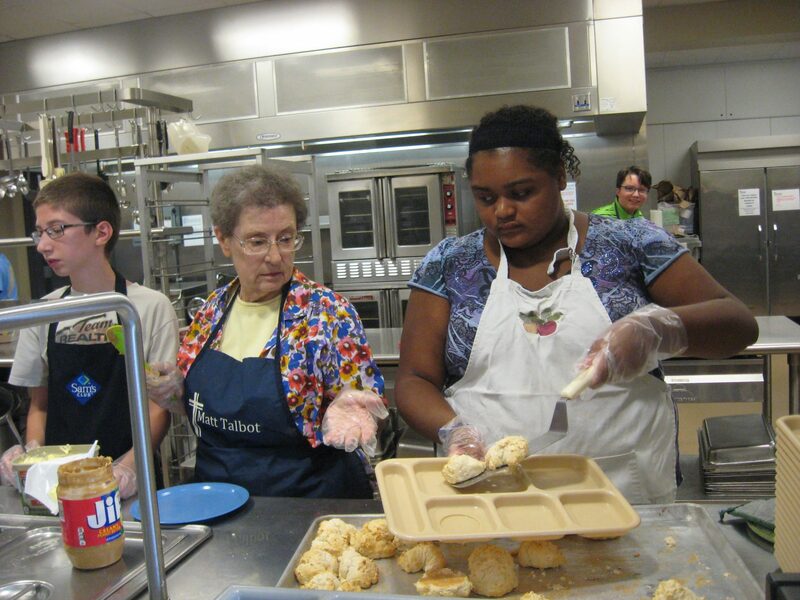 In addition to praying for others we do the following service projects to impact the lives of others. 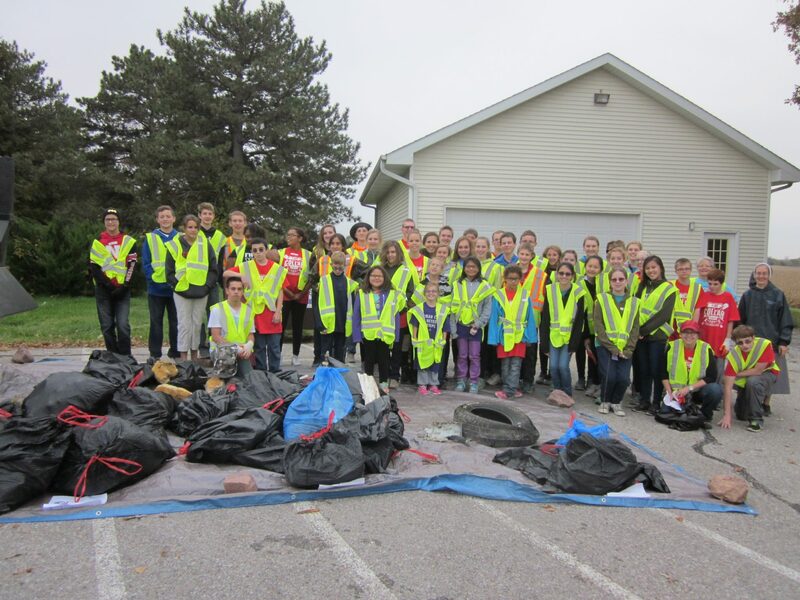 We partner with the 8th graders at St. John’s to pick up trash. We cook and serve a meal at Matt Tabot Kitchen. We will be making clothes for the poor in Haiti in our sewing class.